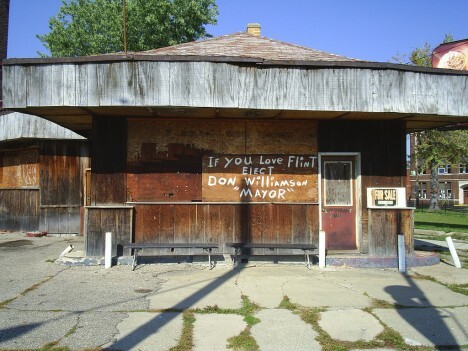 Flint, Michigan has seen better days – just ask Michael Moore. 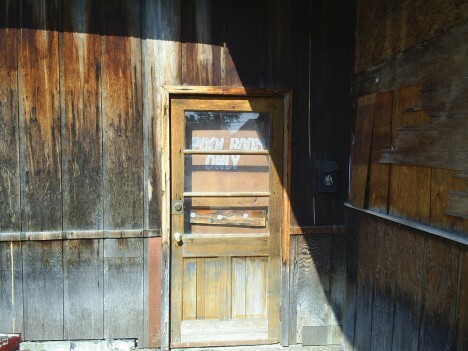 The same can be said for this abandoned gas station turned pool hall located, as one commenter puts it, “across from the EAT sign at Fifth and MLK.” Location location location, as they say. 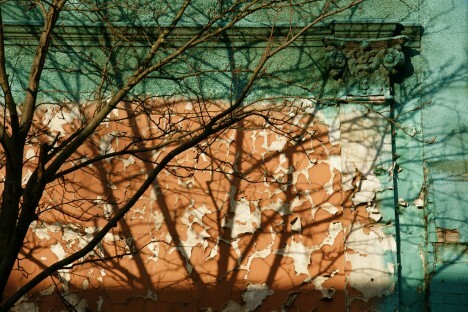 Flickr user Thomas Wirt captured the ramshackle facility on September 19th of 2007. What are the odds it’s still standing, in un-burnt condition, today? 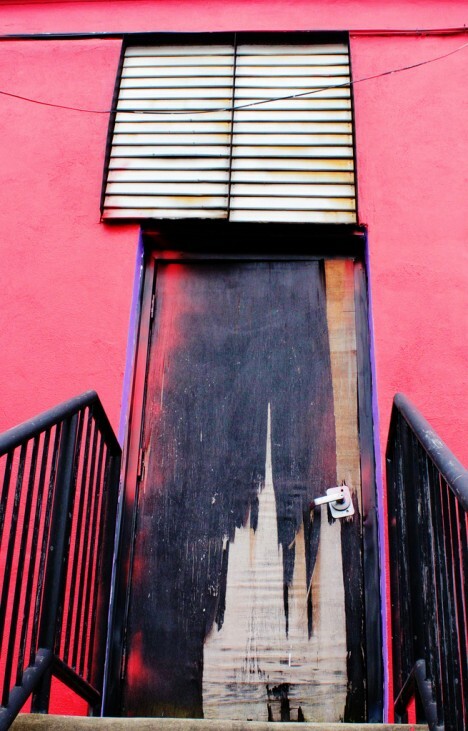 Or maybe someone bought it… yeah, it and the Brooklyn Bridge! According to Flickr user Olivia Louise Sabol, this “Billiards of my hometown (York, PA) has been thriving with color despite its lack of occupation. Soon it will become the home of a child day care establishment.” Won’t somebody think of the children? 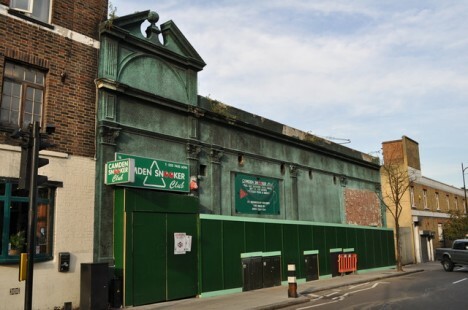 The former Camden Snooker Centre in Camden Town, London boasts a storied history dating back to the nineteenth century. By 1903 the building was a roller skating rink; in 1908 it re-opened as the Dara Cinema. In 1919 it re-opened once again as a billiards hall, then a bingo parlor from the 1960s through the 1990s, then a “snooker centre” once more until it finally closed for good in February of 2011. 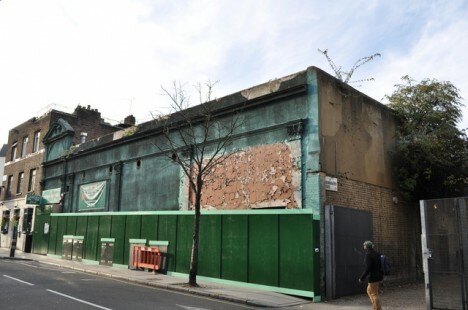 Though efforts were made to save the historic building, it seems it was demolished in 2012.